There are 2 cat videos tagged with jaguarundi. 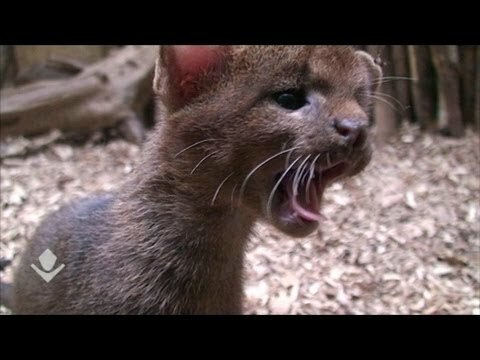 Jaguarundi kittens venture out into their exhibit at the Prague Zoo. 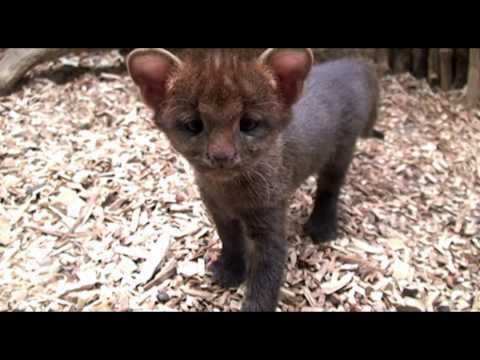 See another video of the same adorable jaguarundi kittens here.